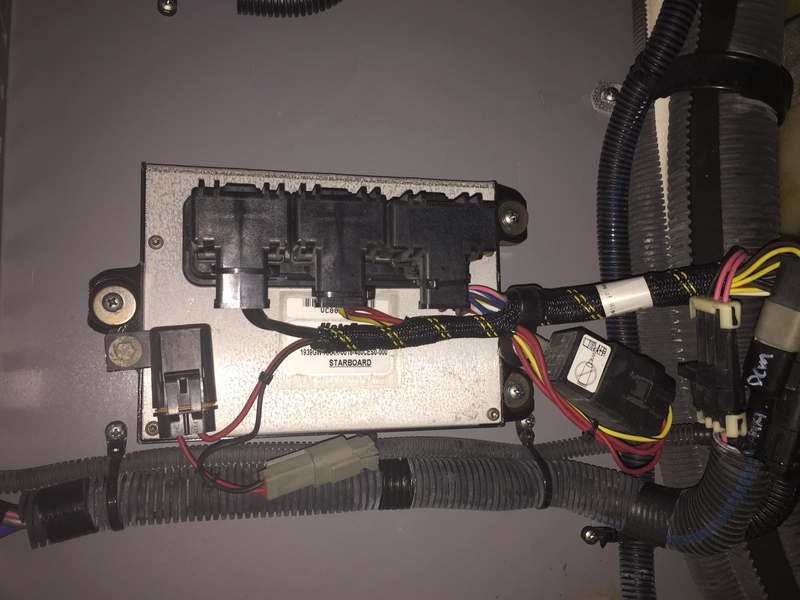 Home » Tony’s Tips » Articles » Which Cummins SmartCraft Display Do I Have? Since about 2000, Cummins Marine and Mercury had joined forces to provide instrumentation for the newly introduced electronically controlled Cummins 8.3L 480-CE engines. 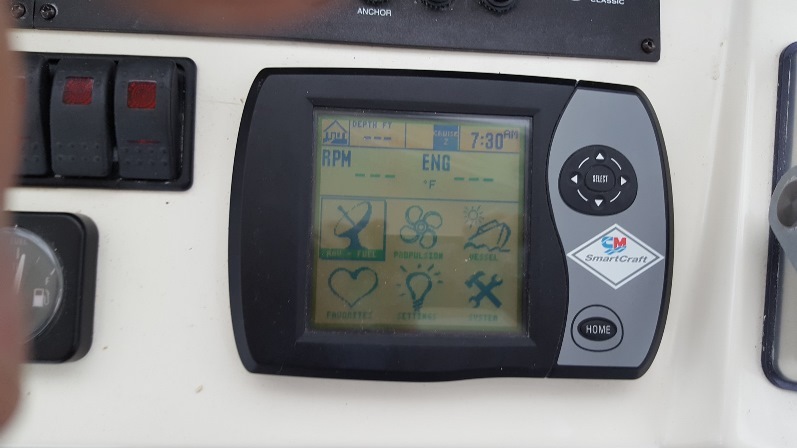 Then, starting about 2004, the first iteration of SmartCraft version 1.0 engines became available which leveraged the use of a proprietary SIM (System Integration Module) that allowed for the integration of numerous boat-related peripherals. 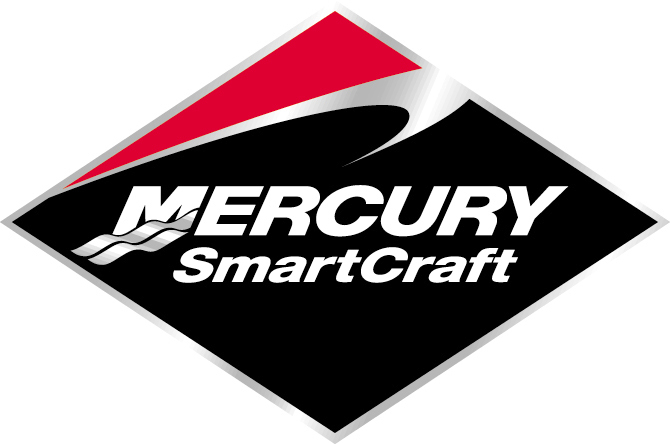 The SmartCraft SystemView display arrived on the scene around 2000 for the newly introduced electronically controlled Cummins 8.3L 480CE and QSM11 engines. 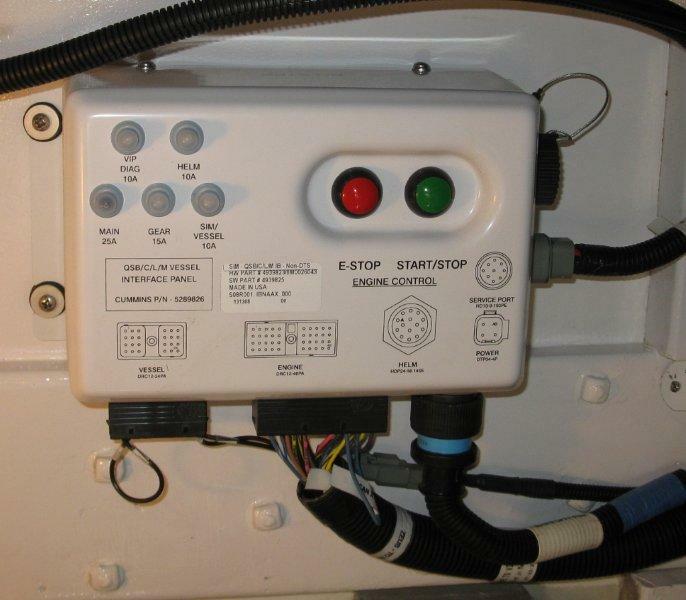 This display was very popular on many of the SeaRay and Meridian boat installations that utilized the Cummins DCM controller modules (See far right picture above) before the integration of SmartCraft version 1.0 that leverages the Cummins/SmartCraft SIM module. 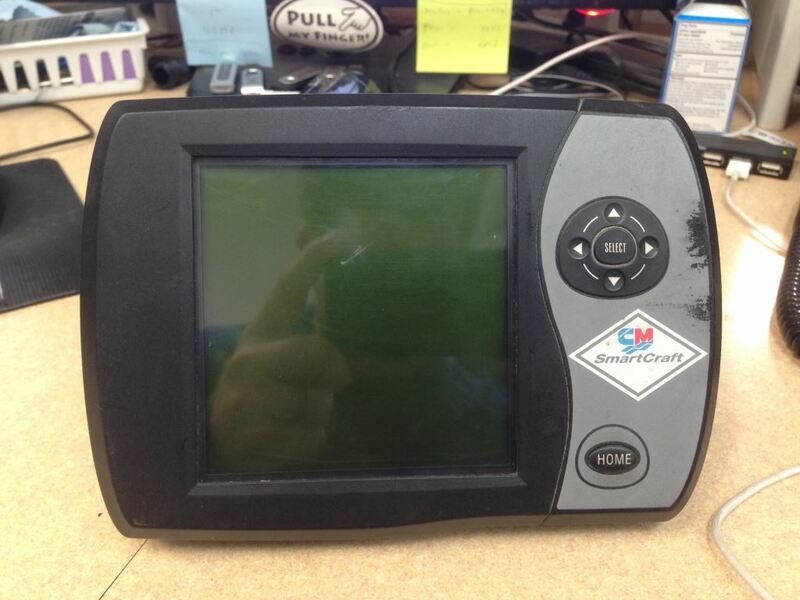 Replacing the SmartCraft SystemView SC5000 display is difficult as the newer available VesselView displays are not 100% compatible. Only real option for replacing the panel is to replace it with an exact SC5000 panel. 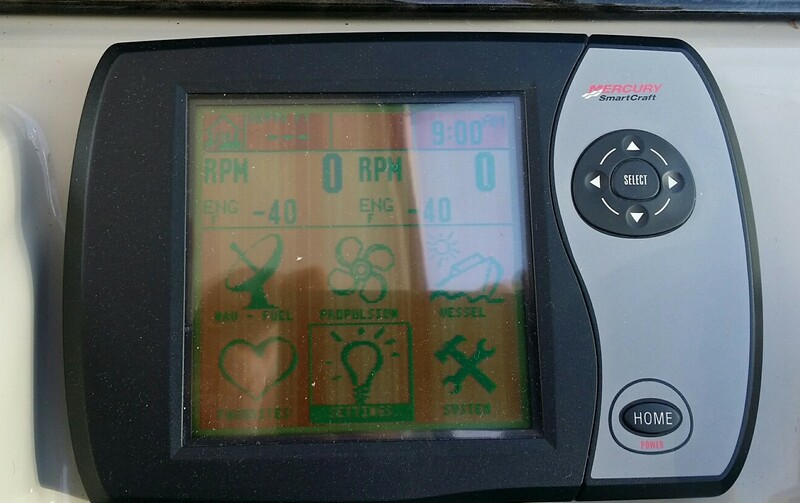 The Cummins Mercruiser DieselView was the flagship display for the Cummins Q-series Quantum electronic (ECM) Diesels from about 2004 thru 2007/2008 that utilized SmartCraft version 1.0. 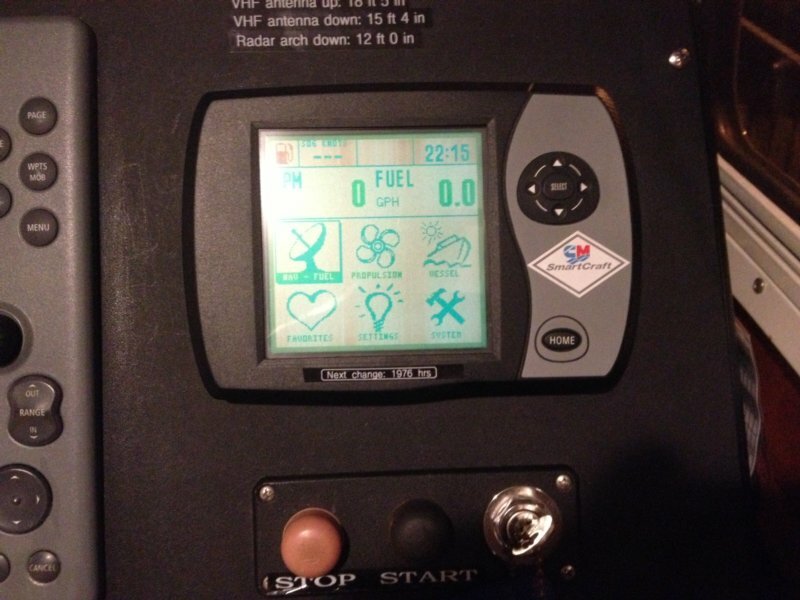 The monochrome LCD digital display panels we supplied with the QSB, QSC, QSL, and QSM mid-range marine diesel engines. One of the pitfalls of this series of displays was that the LCD screens tend to “burn-out” and fail. 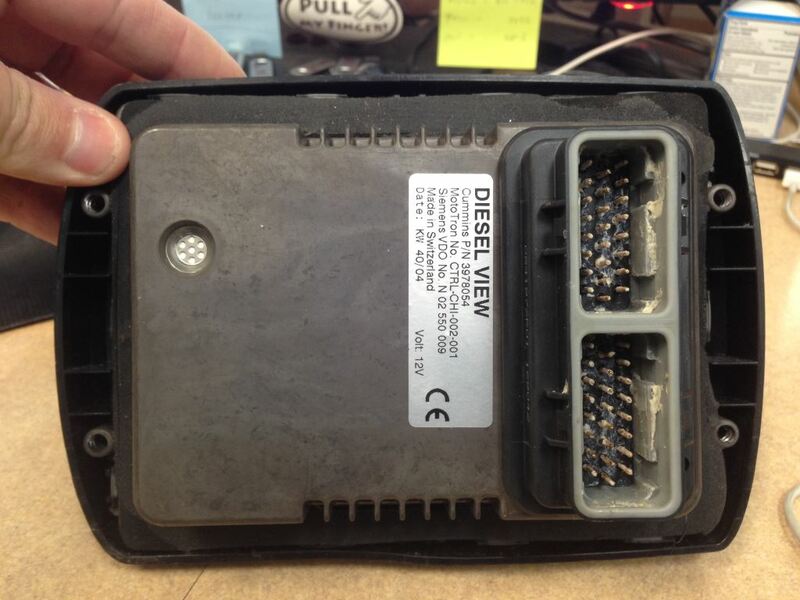 Need to upgrade your DieselView display? This initial version of the VesselView was intended to replace the DieselView display. 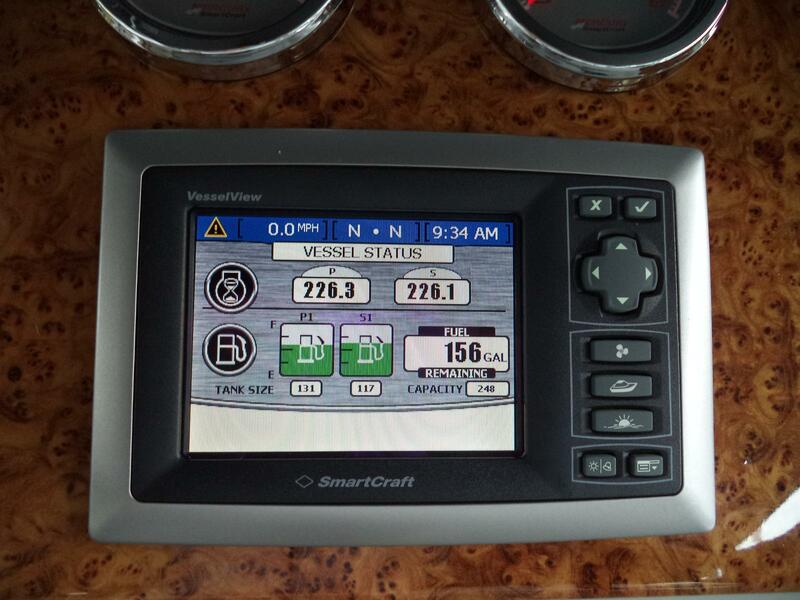 Cummins MerCruiser Diesel offered this improved SmartCraft based digital display that was used across all QSB, QSC, QSL, QSM and even QSD marine engines. 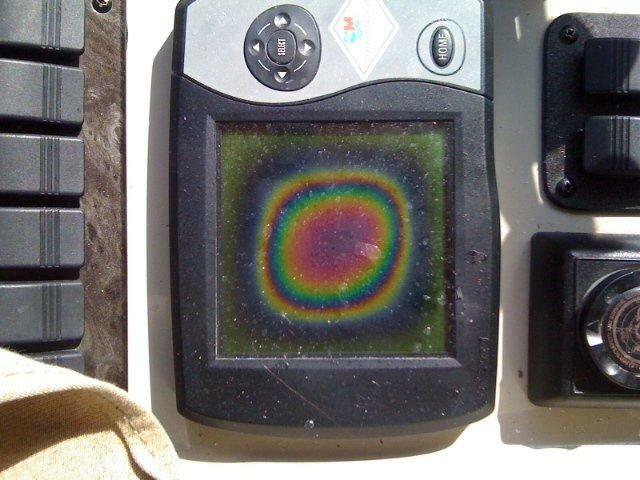 This newer display technology offered several advantages and improvements over what was the current DieselView product. 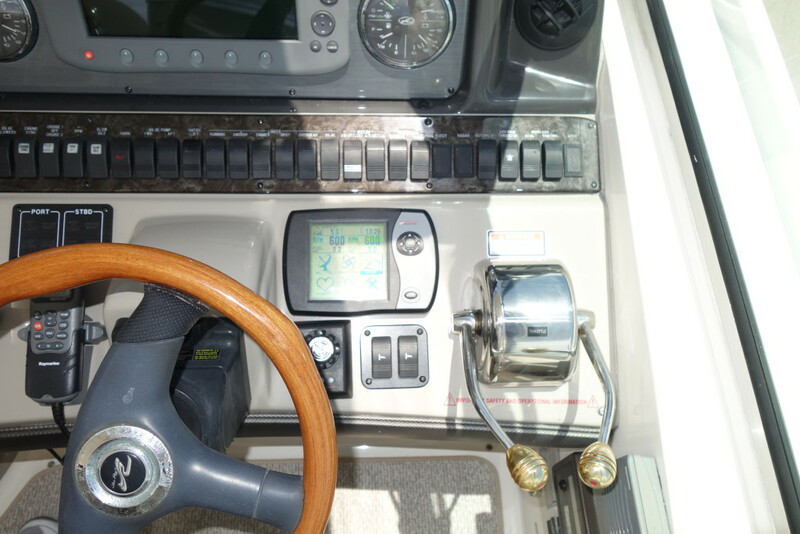 The display was a color based (QVGA) display that had the ability to monitor multiple engines, support NMEA 0183 interface protocol, and had the ability to save and load configuration files via USB memory device. 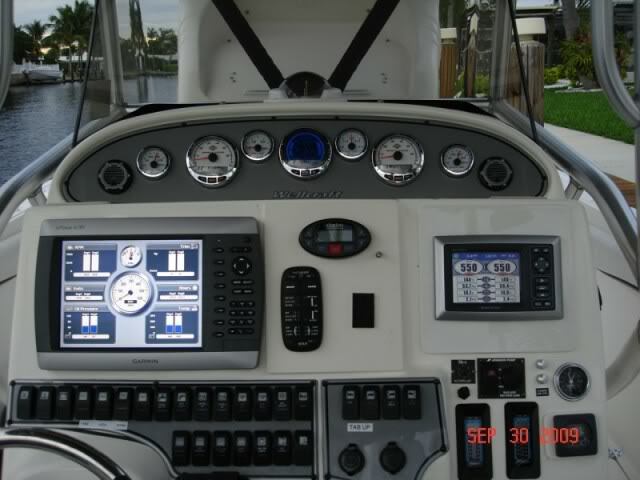 This display was also used in conjunction with the newer version 2.0 and 2.5 SmartCraft updates that integrated a engine room VIP box both in black (early) and white (late). 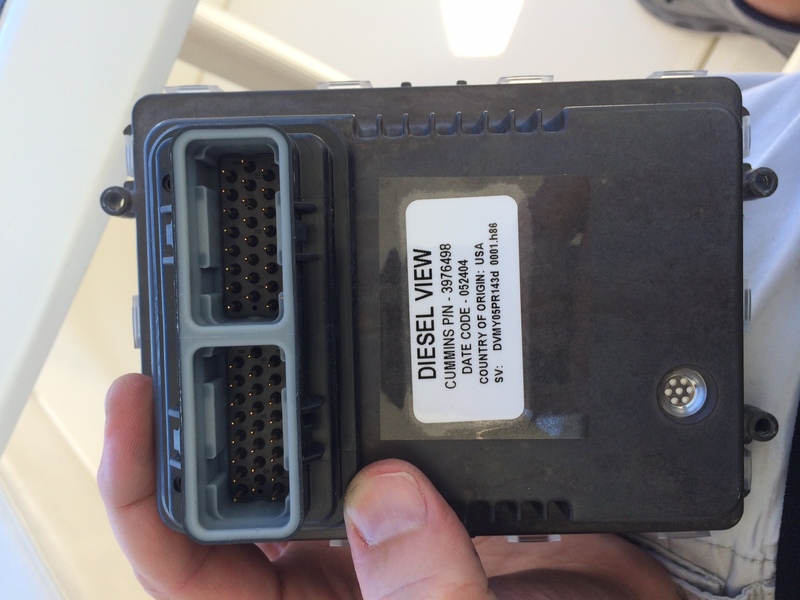 This version of the VesselView is still provided as an available option with Cummins RECON Q-series engines. 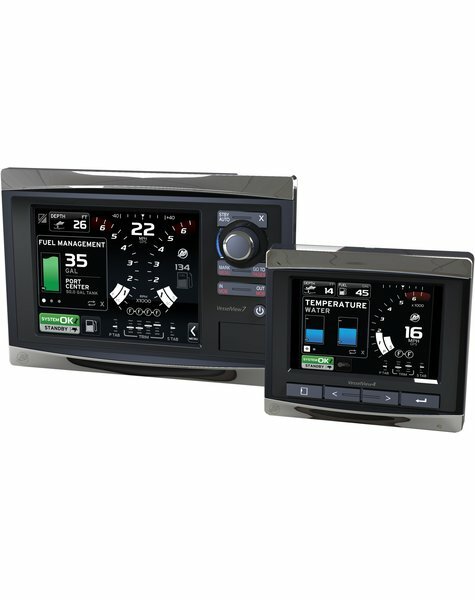 The VesselView 4 is the standard package with a 4″ glass thin-film LCD screen and refreshed graphical user interface. Lets you monitor up to two engines simultaneously. 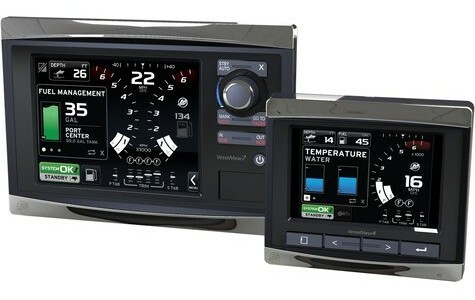 VesselView 7 includes a larger 6.4″ touchscreen with a digital interface that lets you access data quickly and effortlessly. Monitor up to four engines simultaneously. Use as a chart plotter. Link to Simrad® radar and sonar and Sirius® Weather. A total digital information hub.